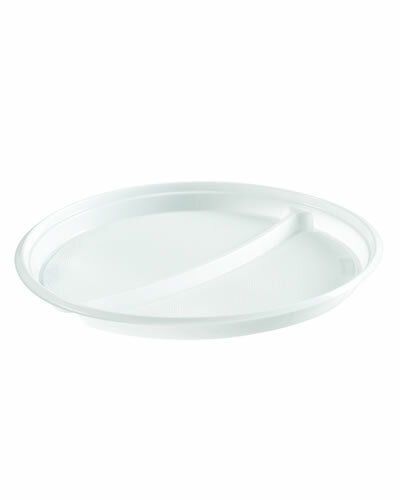 PP Plate 23cm two compartments | MACPAC S.A.
PP plastic disposable white plate 23cm in diameter with two compartments. 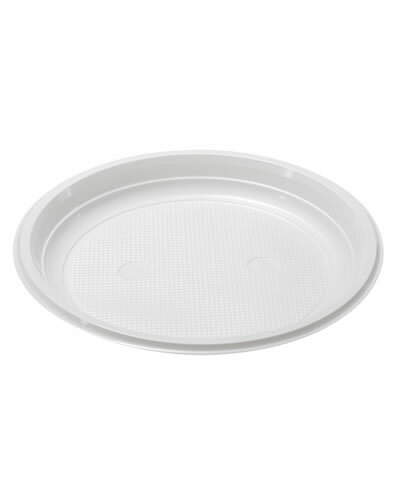 Robust and durable ideal both for foodservice and retail. 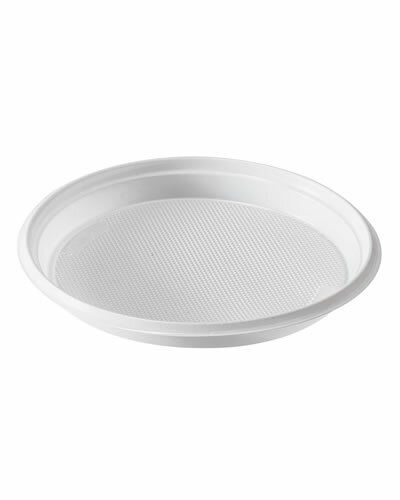 PP plastic disposable white plate 23cm in diameter with two compartments. 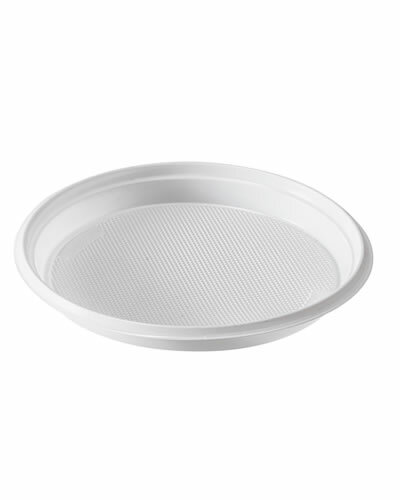 Robust and durable ideal both for foodservice and retail. 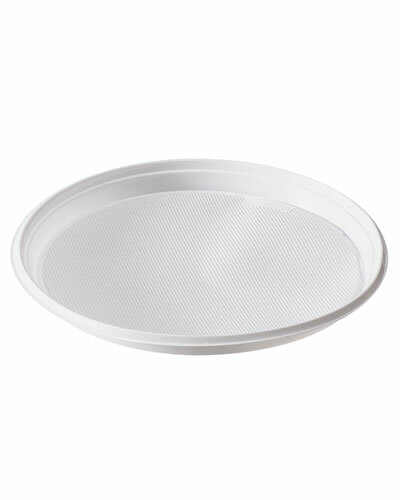 Suitable both for hot and cold foodstuff. Food approved and fully recyclable.